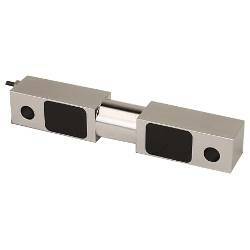 Cardinal Scale�s USA-made 125kg to 1,250kg capacity LFB series shear beam load cells have a low profile design that can be mounted directly to the weighing platform. 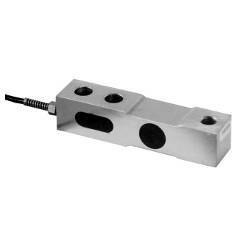 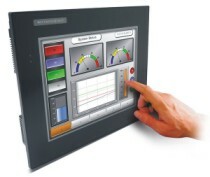 They are made specifically for light to medium weighing applications like floor scales. 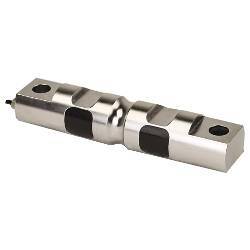 Their design makes them highly resistant to eccentric loads. 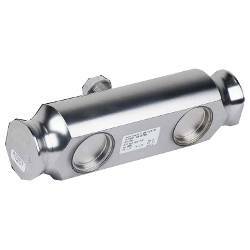 Stainless steel construction offers strength and the ultimate in protection for caustic or corrosive environments. 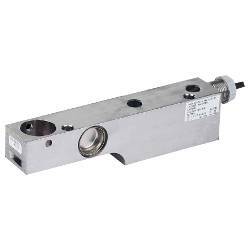 These load cells are potted with a proprietary sealant that offers water resistance, while remaining flexible over the life of the load cell. 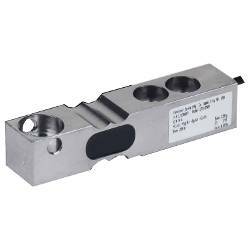 This special compound protects the cell�s strain gauges.